NEWPORT NEWS, Va. (WVEC) — Deputies say they have caught the man accused of murdering a security guard on Thanksgiving morning. 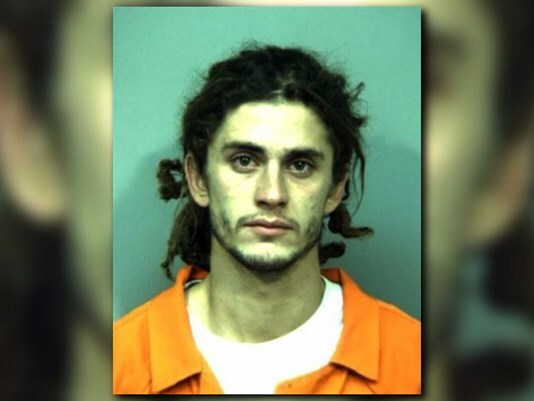 The York-Poquoson Sheriff’s Office said a tip led them to 26-year-old Coleston Ryan Lewis. We’re told he was taken into custody without incident around 3 a.m. Wednesday at a home in Newport News. Around 2 a.m. Thursday, 42-year-old Richard Irvin was shot and killed after escorting Lewis away from a parking lot tent event held by the County Grill and Smokehouse, deputies said. Another guard reportedly shot at Lewis as he fled, but officials don’t believe he was hit. It was not immediately clear if Lewis has an attorney.